Is Paraguay Right for You? Moving to another country isn’t easy. It requires courage, patience, economic means and an adventurous spirit. If you expect to be successful in your move to Paraguay you will need to speak at least elementary Spanish. You must also have the patience to learn and live by some of the local customs, and adapt to life without some of the conveniences to which you are accustomed, such as 24 hour fast food restaurants and 600 channels of cable television. In return you will have a healthier, less stressful life, with more personal freedom than you enjoy in your home nation. Paraguay is an attractive destination because of its moderate climate and low economic barriers to entry. Real estate is relatively cheap as compared to the United States, Europe or other countries in the region. Cost of living, though rising is still lower than that of the USA or Western Europe. And the residency requirement of 5,000 USD in a local bank is low when compared to many other countries. However, Paraguay is a third-world country, and has the normal limitations of one. If you have young children, or have a medical condition, you have to consider these factors before contemplating a move here. The only schools with a “first world” level of education are located in the capitol. So unless you are willing to home school your children, you would be obligated to live in the Greater Asuncion area. Likewise, the best medical care is also in Asuncion, and commuting to receive monthly treatments from the countryside would not be enjoyable. Another consideraton is money. If you do not have an income stream, retirement check, rental income, an internet-based business, or a very marketable skill, you will have to create some type of local business to generate the income you need to survive. Finding employment in Paraguay will not be an easy task, and the compensation levels are considerably lower than in more developed nations. 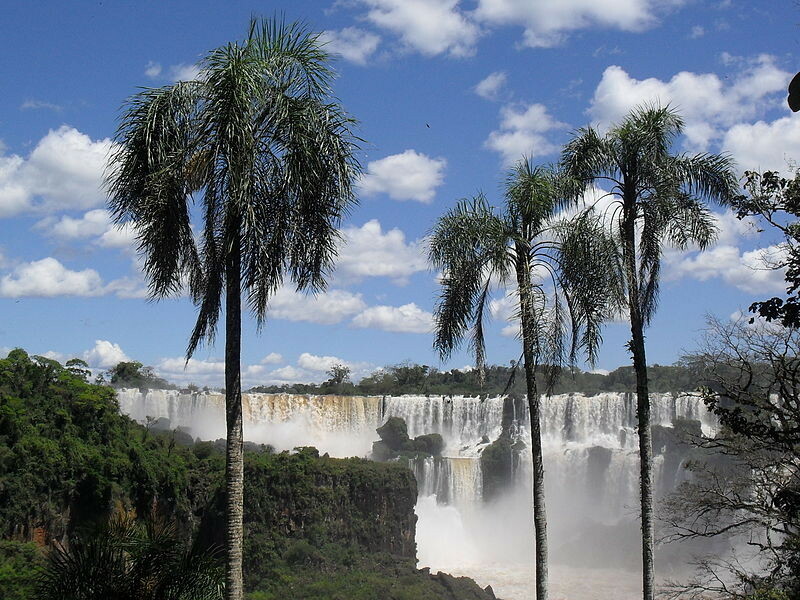 In short, only you can decide if Paraguay is right for you. I highly recommend Paraguay to those seeking a self-sufficient lifestyle through homesteading; to experienced world travelers; and to pensioners, particularly retired military, who enjoyed their overseas assignments. I would also encourage anyone thinking of moving here to do extensive research about the country, and to maybe take a month-long vacation here before taking the plunge.